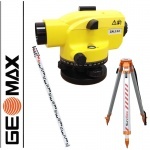 FLUO T.P. 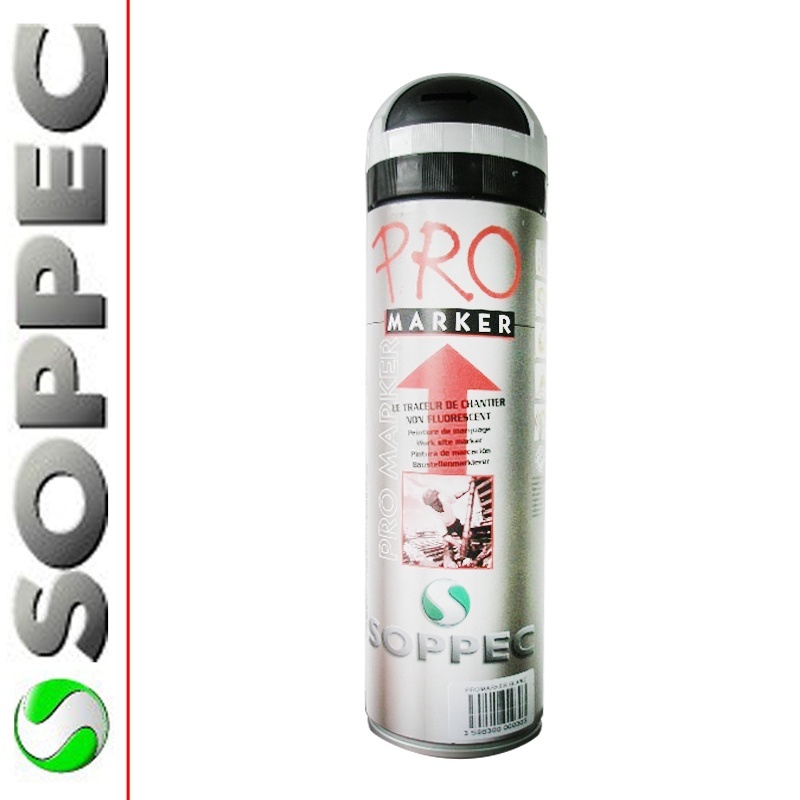 SOPPEC MARKING PAINT is a special marking spray for general marking works indoor and outdoor. 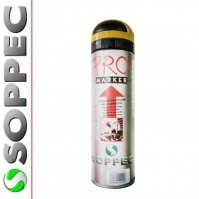 Ideal for all surfaces: asphalt, rocks, concrete, ground even on damp surfaces and in low temperatures.